$196 from 4 donors $150 goal met! Together we can give kids an unforgettable summer! 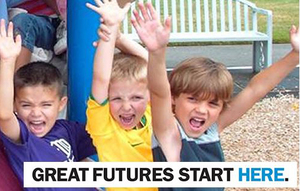 I’m so excited for the Boys and Girls Clubs of Bellevue Summer Camps to begin; this June will be my fourth year! I can’t wait for all of the fun we are about to have! 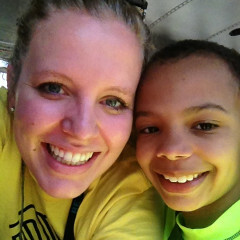 Camp songs, swimming, and field trips will make an unforgettable summer! As you likely know, the B&GC is a non-profit organization, much of the funds needed for the Summer Camp programs comes from generous donations, from people like you. Thank you! 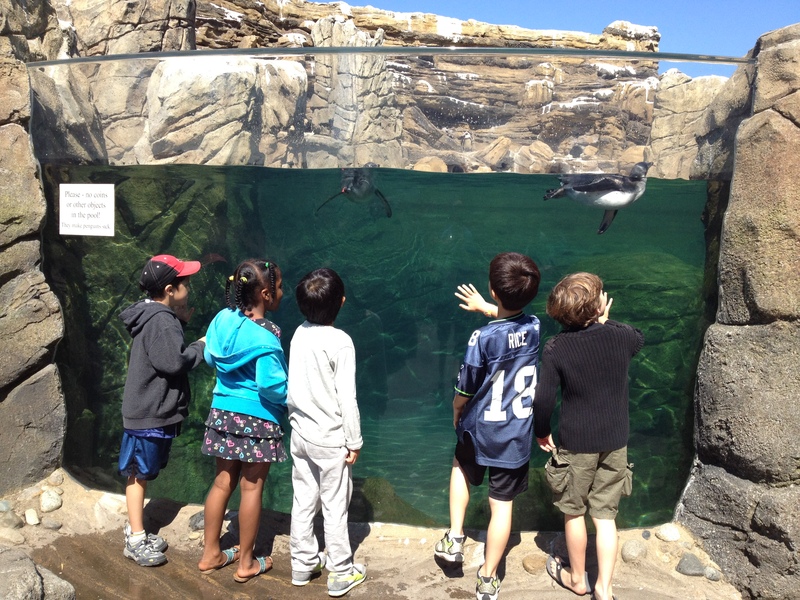 Your donations allow us to give many local kids a positive summer camp experience. Please help support our kids so they can have the opportunity to go on fun filled educational field trips. Tell Shannon why you this cause!